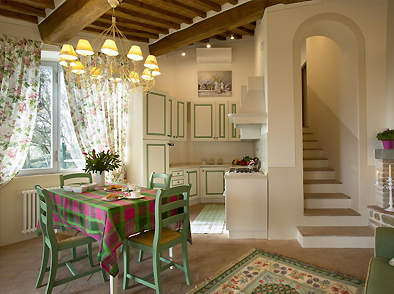 This villa is the ideal place to make your Tuscan dream come true. 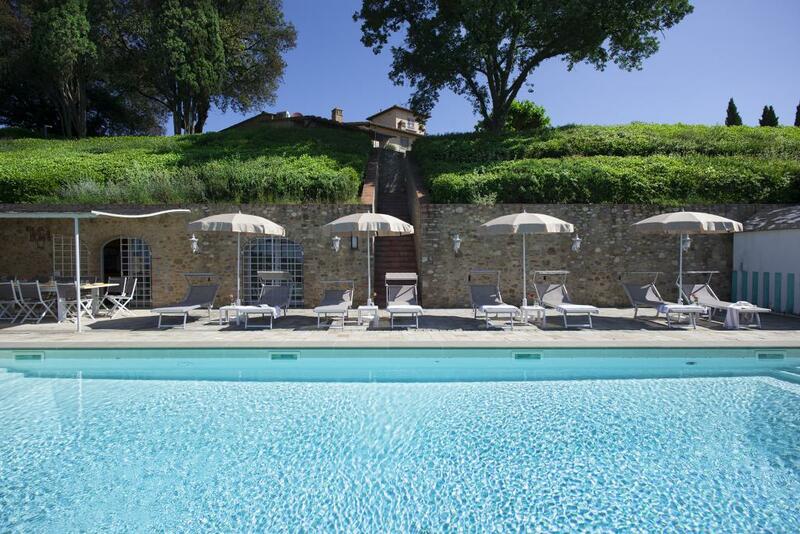 The Villa’s Masterpiece is the Swimming Pool together with the heated Jacuzzi. 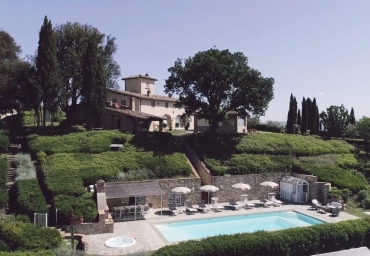 Walk down the stone steps to the pool with a fragrant landscaped garden that offers the perfect place to relax and cool down on a Tuscan summer’s day. 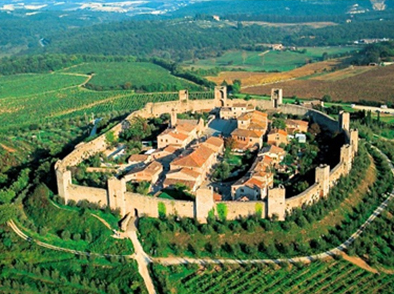 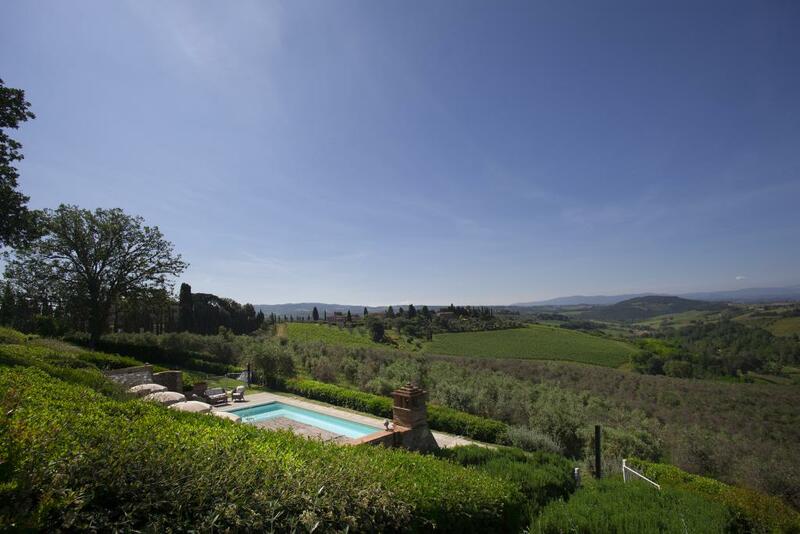 The swimming pool overlooks in to the Chianti countryside and will donate you unforgettable memories of Tuscany. 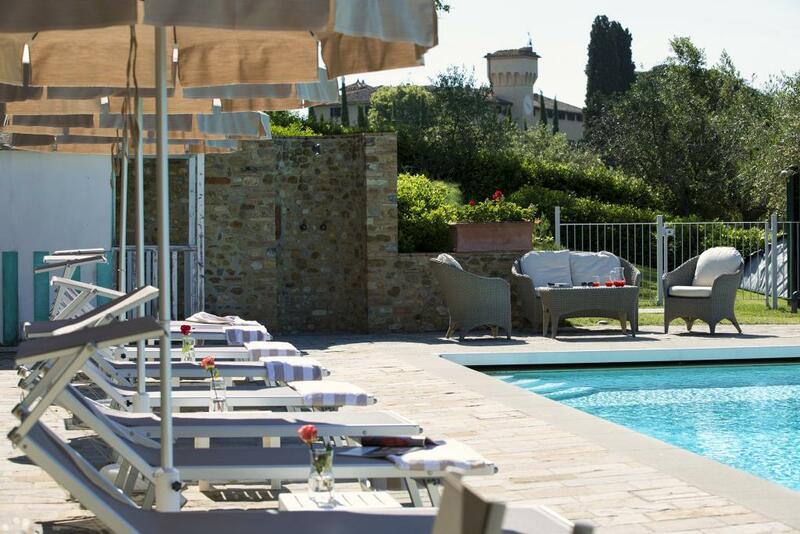 By the pool Area our Guest can also enjoy the Barbecue for their Dinner Al Fresco. 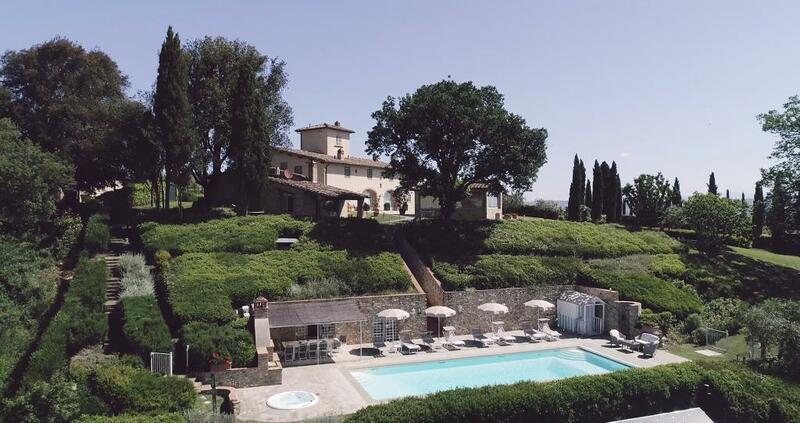 A true Tuscan experience wouldn’t be complete without a SPA. 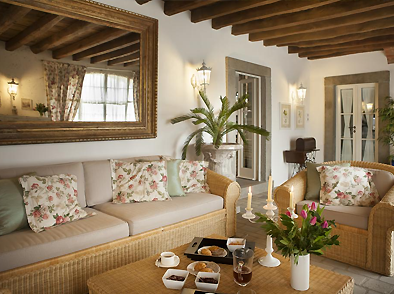 Entrance is located on the back of the Villa and the SPA take the entire Villa Lower Floor. 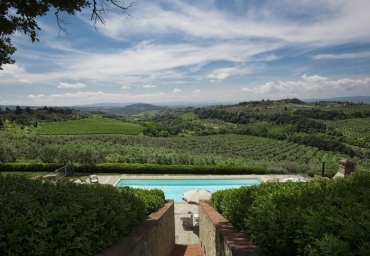 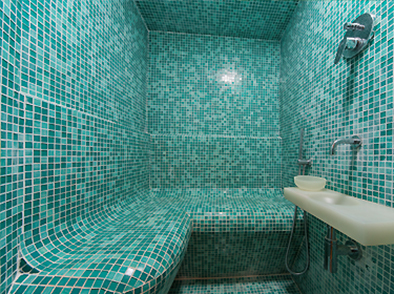 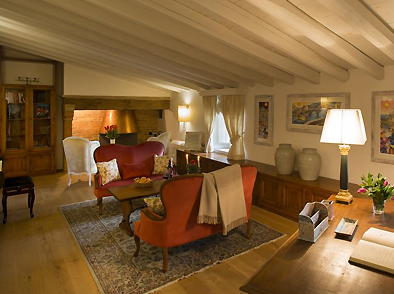 A really piece of paradise in the hearth of Chianti: turckish bath, sauna and jacuzzi will be always at Guest disposal.